This week guest host Tim (the Stats Man) makes his triumphant debut as we read the epically long and confusing novelization of Sargent Pepper's Lonely Hearts Club Band. You remember that one from the late seventies, right? 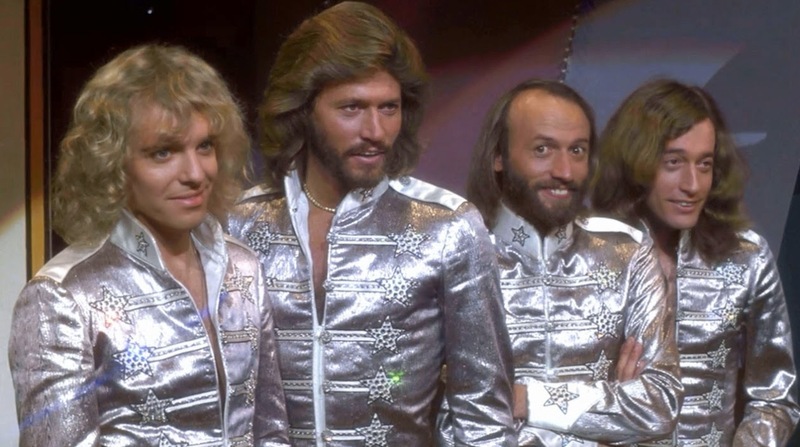 It's the animated - no wait... LIVE ACTION... movie starring the Beatles... no wait... starring the Bee Gees. What? Wait... Wait... WTF did I just read and watch? ?